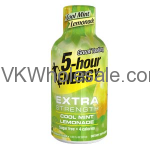 5 hour energy box of grape flavor is on sale. You can enjoy the sensational grape flavor for very low price. 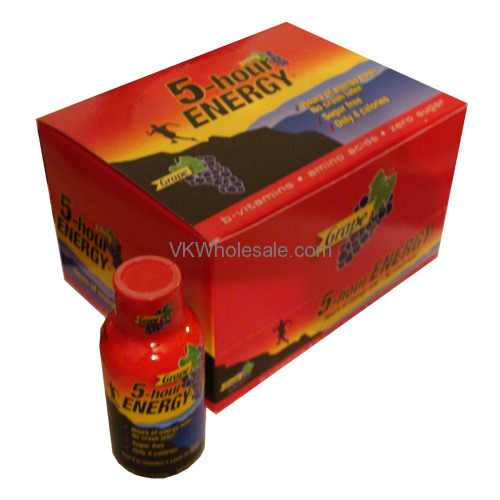 Order 5 hour energy box grape of 12 bottles and get it shipped less than 24 hours. 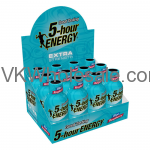 You can also check out our 5 hour energy wholesale case grape for special price which can save you even more money.